It’s a new year. Looking back over this past year you’ve been through a lot. There were good times and bad times. Days where the sun shined brightly upon you and days where the rain poured. Now we get to look forward to a new beginning. The new year gives us a chance and time to do some good for ourselves. As the clock counted into the new year we left behind all the bad that has happened to us. We take the good memories and know that the next 365 days are going to be better. My wish for you, in the next year there are more sunny days than rainy days. That you always choose to love, let the pain of the past go. My wish for you, that you love yourself and you become best friends with yourself. Take time everyday meant just for you. Treat yourself to an ice cream cone on a hot day, a cup of coffee on a cold winter morning. My wish for you, my friend, is that you know how much you are loved. How you make this life so wonderful, just by being in it. Born with a genetic disorder, Niall knows what it is like to be knocked down. He has been there several times and he has been able to get back up because of faith and a small number of friends. Seeing others getting knocked down, Niall offers a hand whether he has just fallen or is on the way back up himself. Volunteering as a summer camp counselor for children, teens, and young adults with the same disorder, Niall hopes to inspire them to overcome life's road blocks. 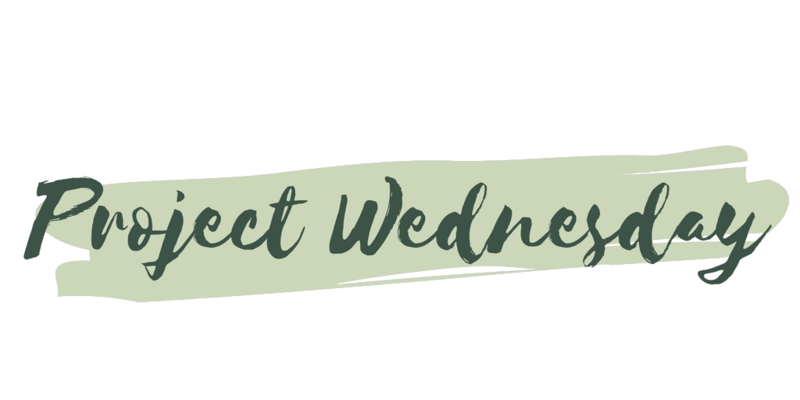 For Niall, writing for Project Wednesday is an opportunity to reach more people, and to help more.